It always seems a little ridiculous to wear a name badge with your face and maybe your name on your chest but it is often needed for security. 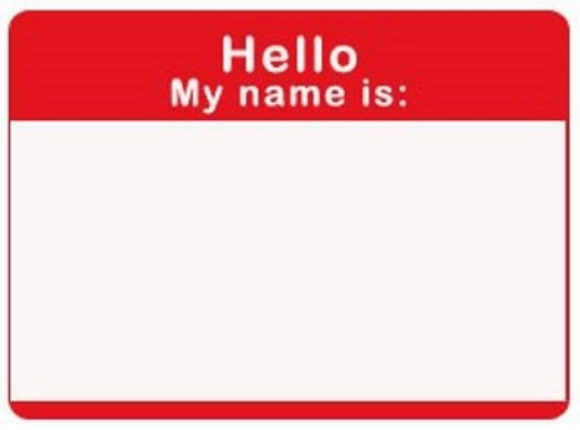 Most companies do a great job explaining why they need name badges for employees, visitors or for events. But which name badges are really needed for your use-case? 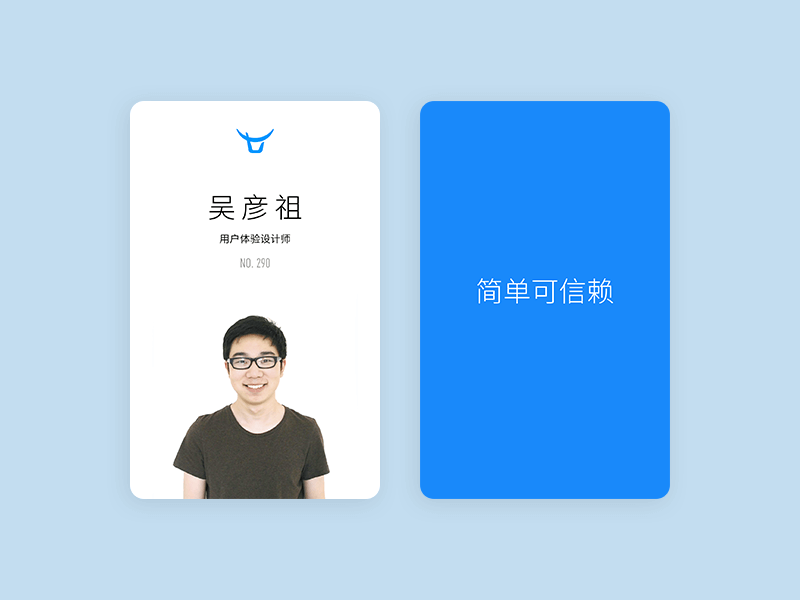 And what do different name badge templates look like more in detail? In the future we might have an automatic face recognition device, but since we are not there yet we are stuck with paper sticker tags and plastic cards to identify ourselves. Below are templates for all these categories. Mostly ID badges might have the name, your profile picture and some sort of color code to enable the security guard to see which access level you are authorized for. Additionally they might have some barcode or QR code to quickly scan the card at the front desk if it’s not connected to an access control system already. 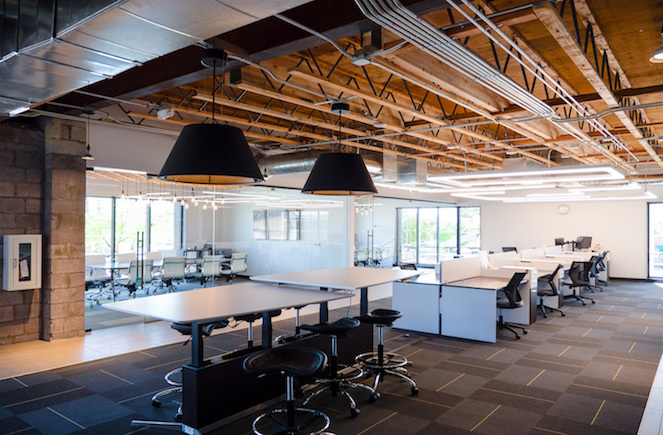 This would mean the setup includes a visitor management system that is authorizing and working on the backend. 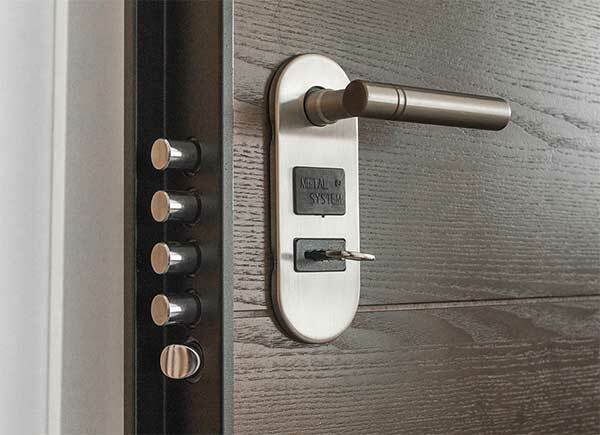 These have the added functionality to unlock the doors and are sometimes worn visibly to function as ID badge as well. 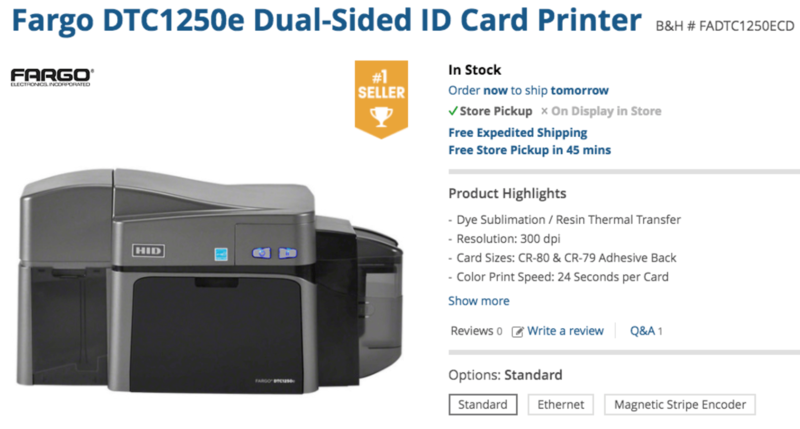 Proximity cards (often called “prox card”) are the cheapest and most basic cards. The issue with those is that they can be copied very easily. Read more here. RFID cards that include some sort of security - a more advanced security tutorial here and here. 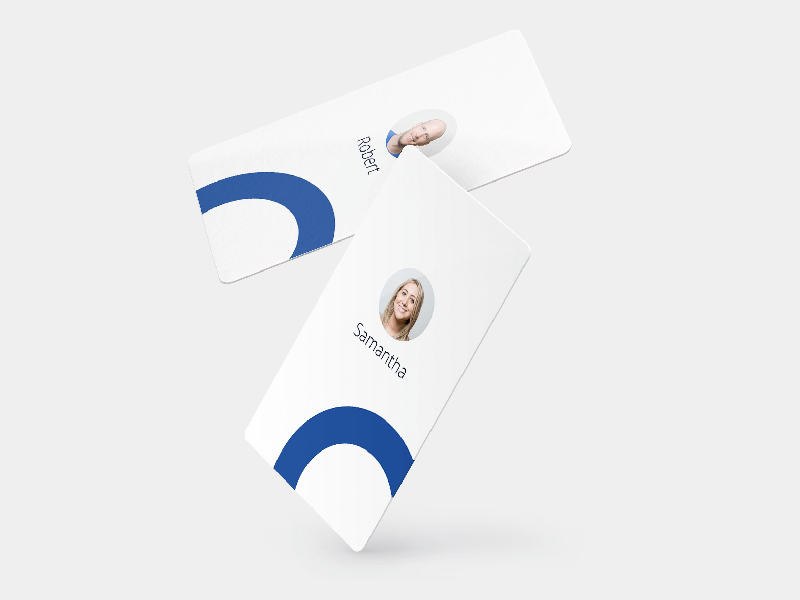 NFC based smartcards, e.g. 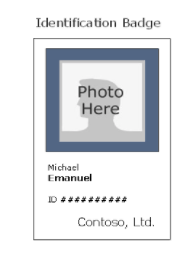 MiFare Desfire EV1- there is a lot of security introductions to smartcards, e.g. this here. This is also the standard card Kisi passes are running on. 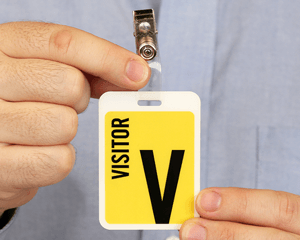 We found this an interesting solution to quickly enable visitors to access your facility without custom printing labels: Give them a badge that just says “Visitor” so everyone knows they should be on company of someone else. 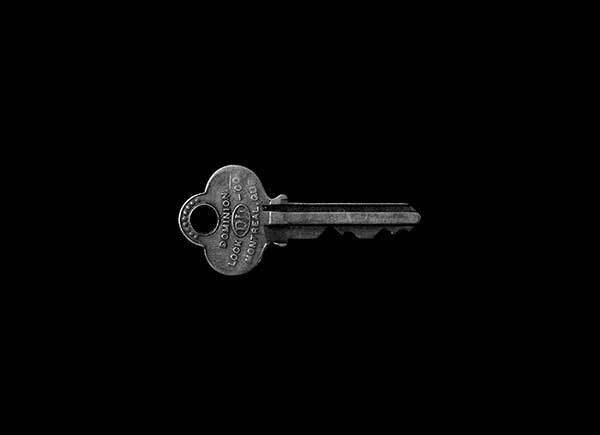 The issue with this approach of course is that you still need the workflow of registering the visitor to know who entered your facility, for example for access control compliance reasons. 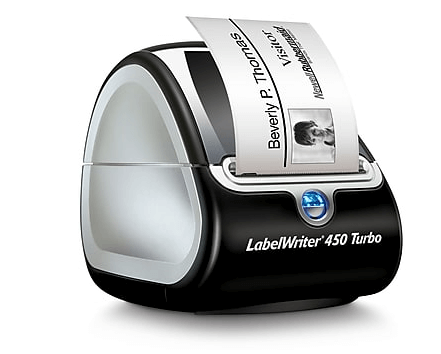 Most companies use an ID label printer and take a quick image of you to print a visitor ID tag for you to wear visibly while walking to your meeting in the space. This might require a more advanced setup including a visitor management software, label printer and picture taking device. 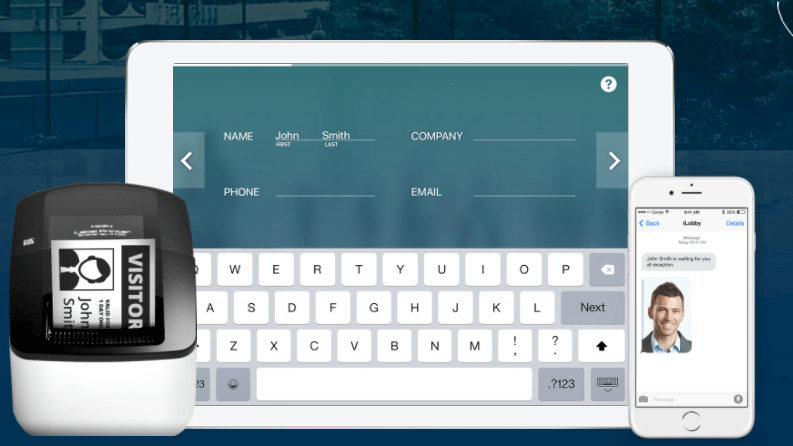 Companies like iLobby provide convenient visitor management and recently added iPad and mobile options. These badges are really the simplest form of what you would buy at Staples and you might have seen these event badges at meet-ups. They typically say something like “Hello! 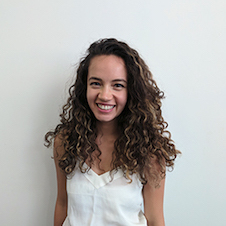 My name is….” because they are usually used for networking occasions. You would just use a marker to write your name and company on it so other people can address you properly. After printing out a name visitor badge you want to give the visitor an option on how to mount this visibly. Mostly needle based mounting is not acceptable, so you are left with either stickers, lanyards or badge holders. 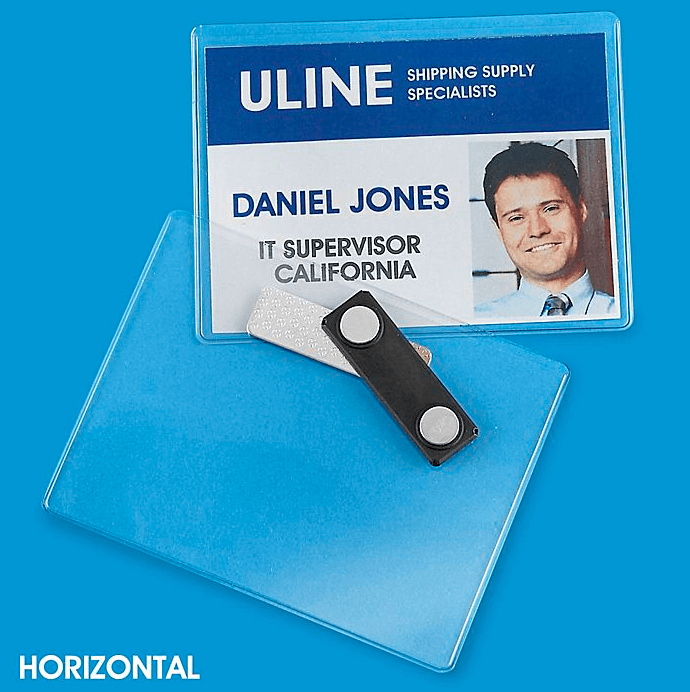 Name badge holders are on the more expensive side equipped with magnets like the one from Uline. 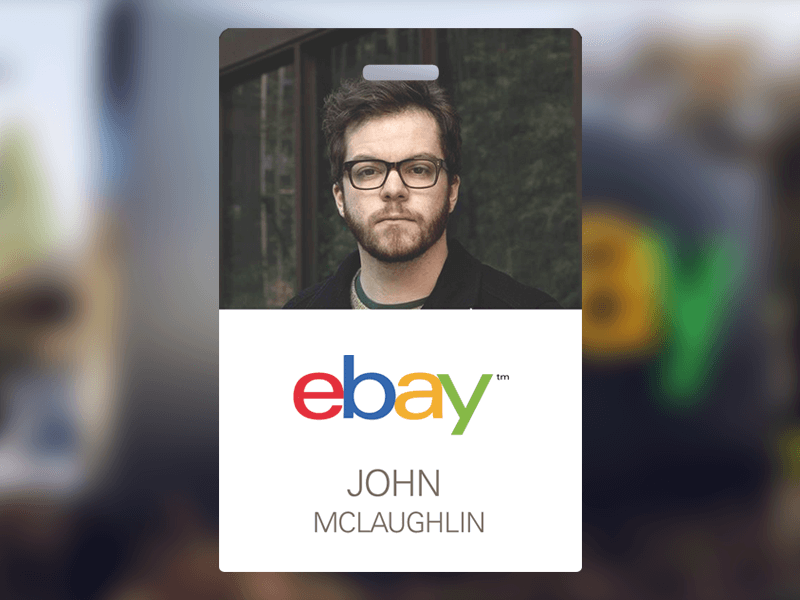 Visitor Badges come in different forms as well: Some companies use lanyards with specific color on the lanyard so they can identify visitors fast by just looking at what color of lanyard they wear. 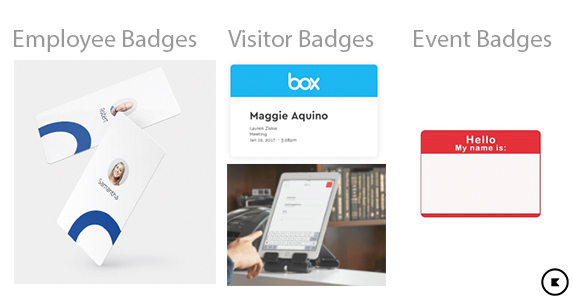 The question is though - do you need customized visitor badges?